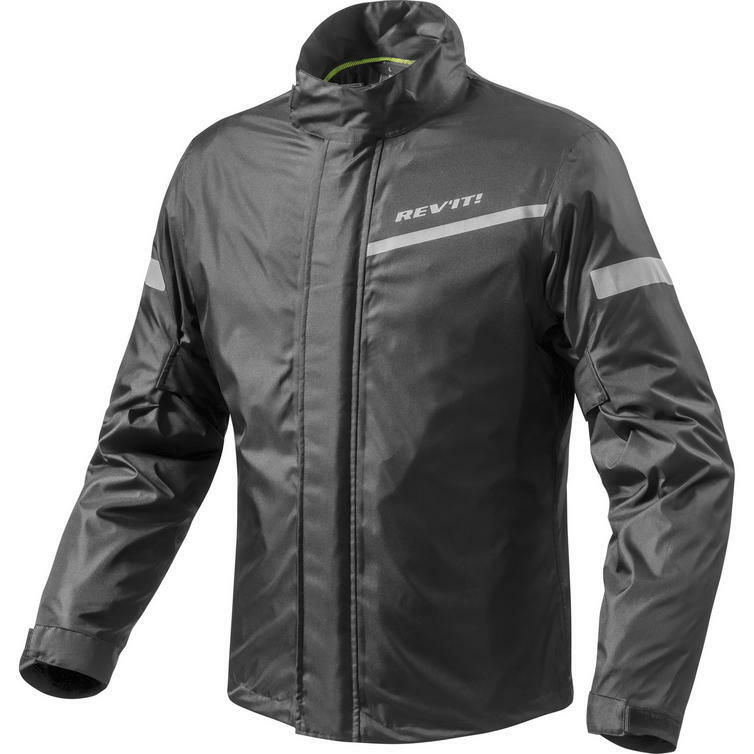 The Rev It Cyclone 2 H2O Rainwear Motorcycle Over Jacket is part of the latest REV'IT! collection. 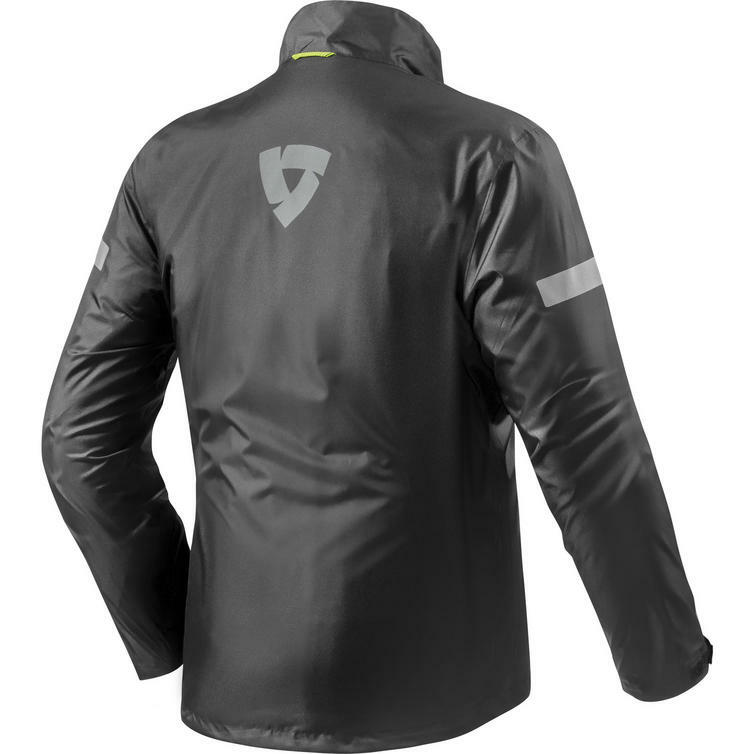 The Cyclone 2 H2O is the range's no nonsense rain jacket. Made from highly technical material constructed in a clean design, the Cyclone 2 H2O does exactly what it needs to do - keep the rider dry and comfortable in the rain. 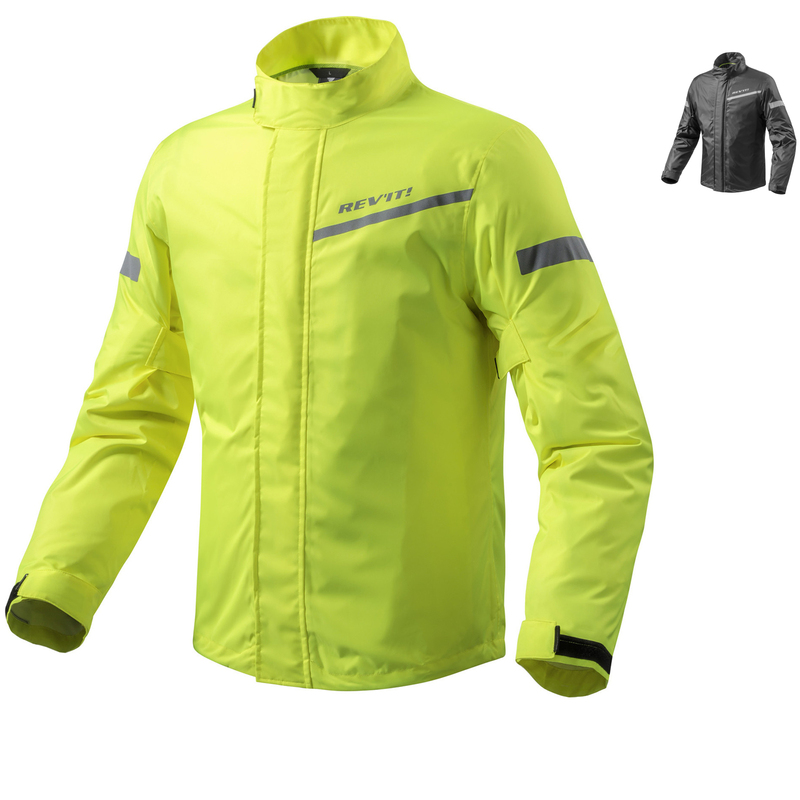 Thanks to its adjustability features, it will easily adapt to any motorcycle jacket. 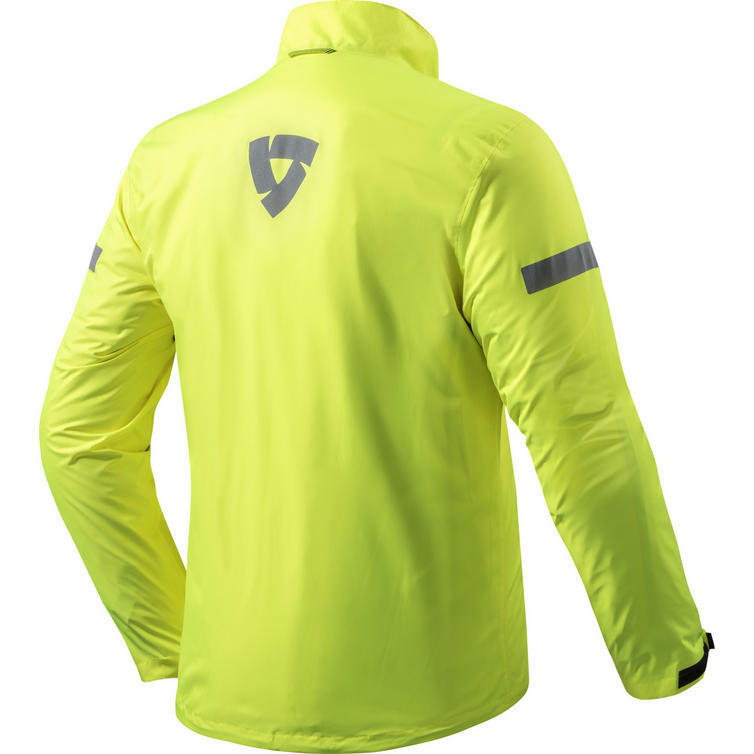 It comes with a handy bag for transportation and is available in classic black or high-visibility neon yellow. 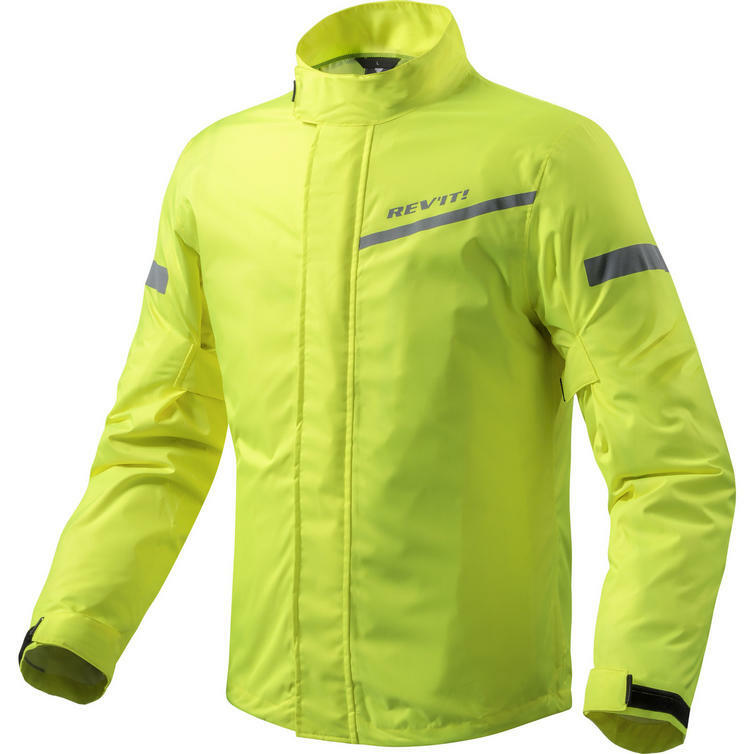 View all Rev It Motorcycle Over Jackets. View all Motorcycle Over Jackets. Please Note: The over jacket is designed to fit over a jacket of the same size.